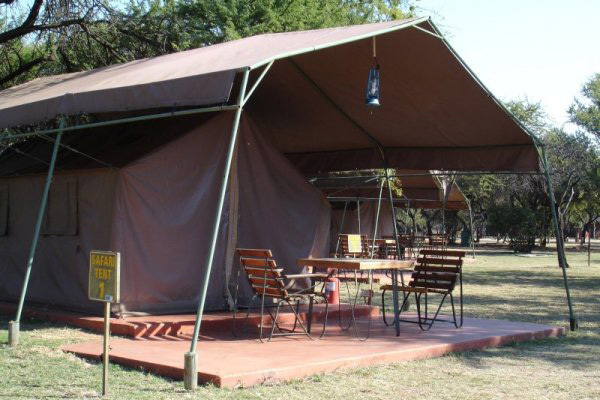 Adventurers, independent and budget travellers will enjoy our unique chalet and safari tent accommodation choices. Escape into the wild, for an irresistible price! 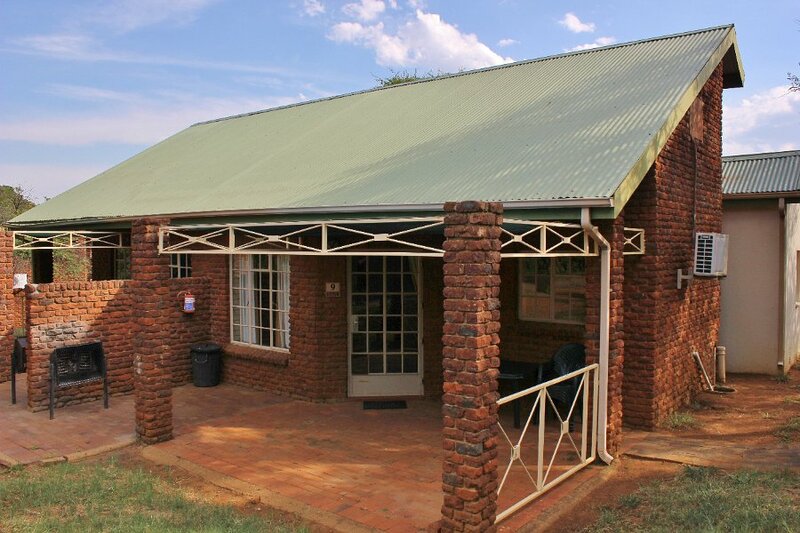 Families and groups of friends travelling together will appreciate the freedom of a thatched chalet with private braai, kitchen and patio facilities. Bring your own food and drinks for an unforgettable safari experience, or enjoy the hospitality of the resort’s restaurant. Rustic safari tents allow you to sleep under the stars, with all the comforts of home. A private deck with views of the bush, full electricity and a bar fridge means that you can enjoy the privacy and tranquility of nature in complete comfort. This owner- run safari camp offers an exceptional way to get up- close and personal with nature. 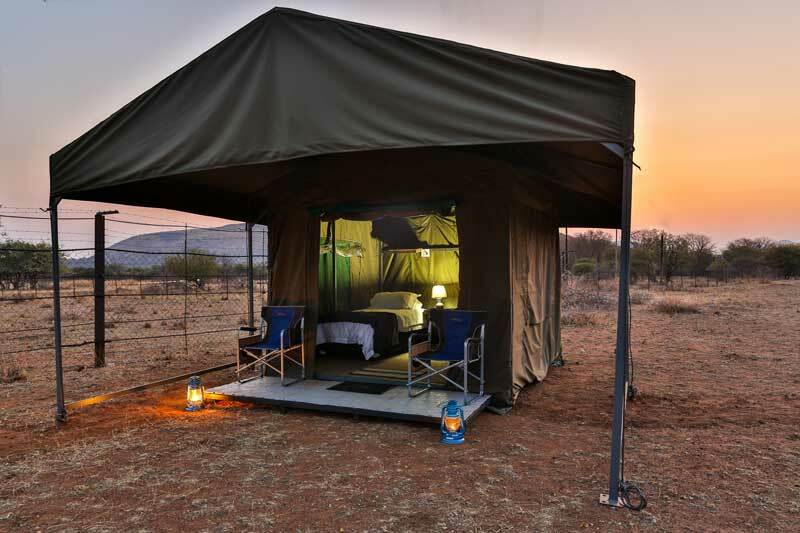 These safari tents offer comfort and style without sacrificing your ability to get close to Pilanesberg’s incredible wildlife.